Reasons why a booking cannot be made successfully include flight sold out and payment failure. If your card seems to be charged for a failed booking, one of the following cases may apply. 1. If your booking is not completed, a failure screen will be displayed and AirTrip will cancel the payment. However, it may take time for the cancellation of payment to be reflected on your account. We suggest that you contact your bank directly for details. 2. In some specific situations, such as page reloaded, the failure screen will be displayed, while the booking might have been completed already. In such case, a confirmation email with the title of "Booking completed" will be sent to your email address. Please check your email. 3. If a failure screen is not displayed but you have not received the confirmation email yet, one possibility is that the registered email address is not correct. For such situation, please contact AirTrip to amend the email address. 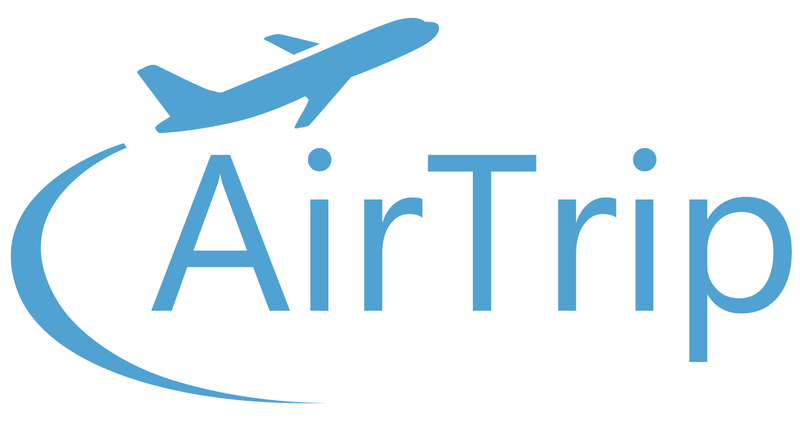 For case 1, if you wish to receive a payment cancellation receipt from AirTrip, please contact us via the inquiry form below. Please inform the following details to help us locate your transaction in our system.